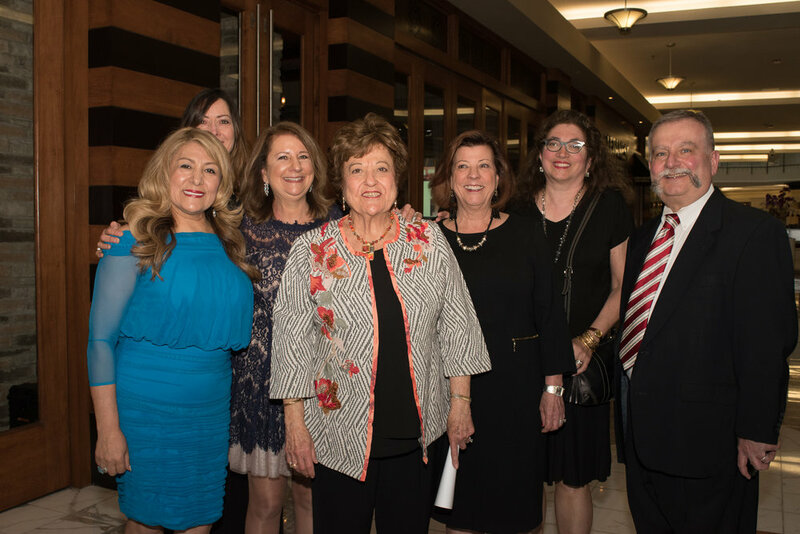 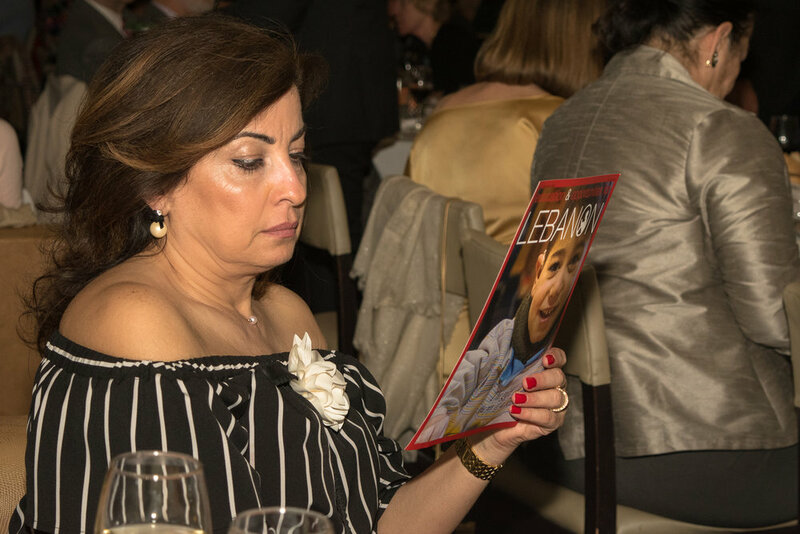 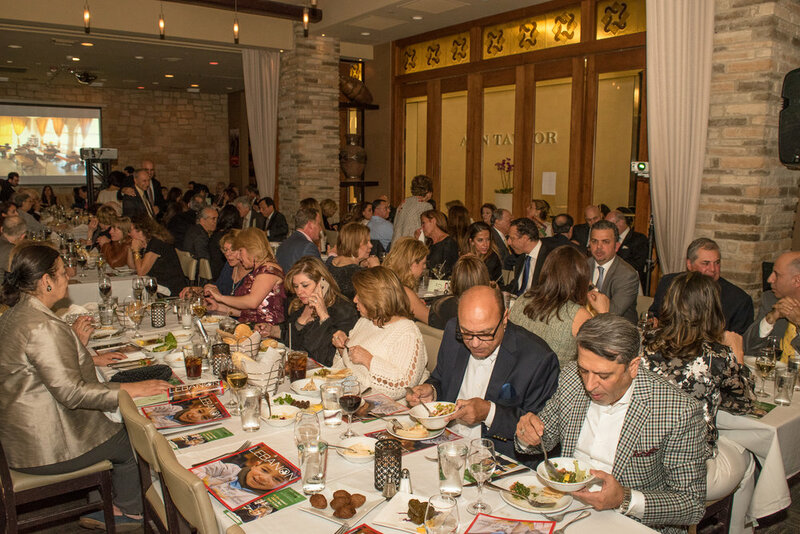 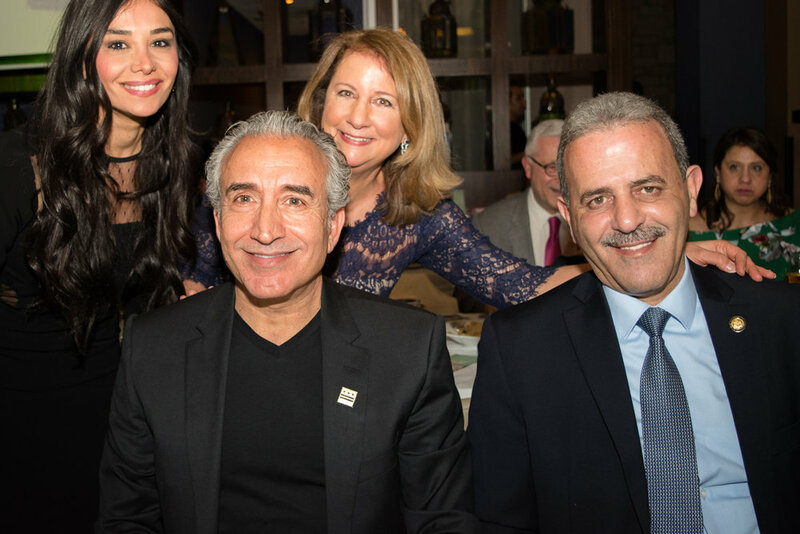 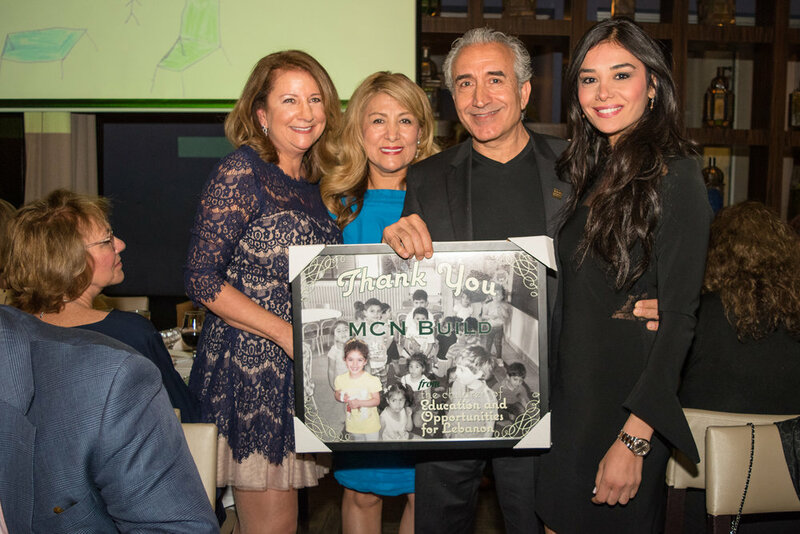 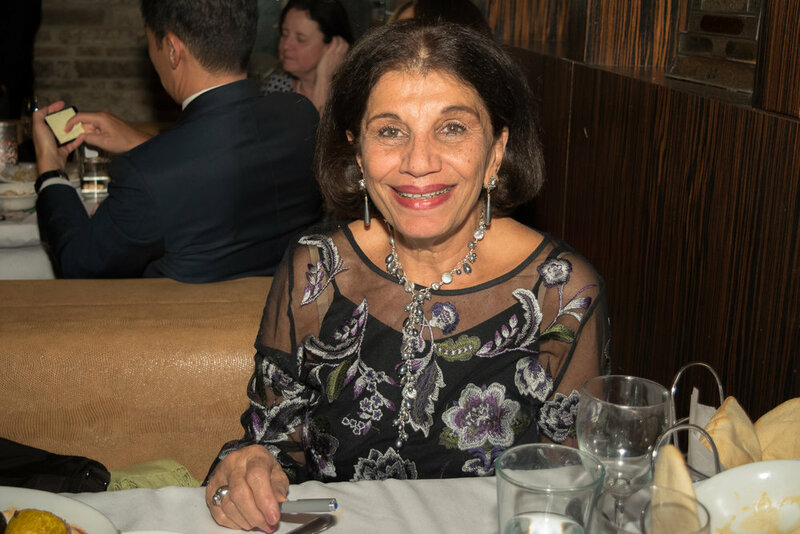 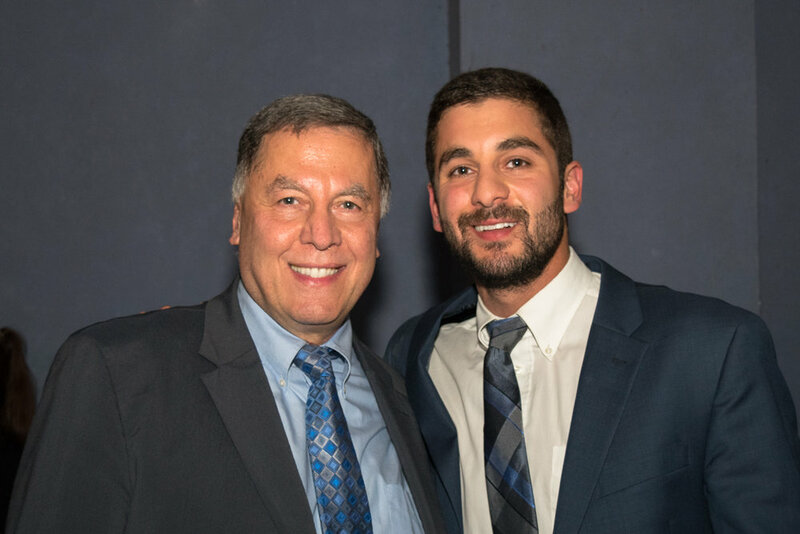 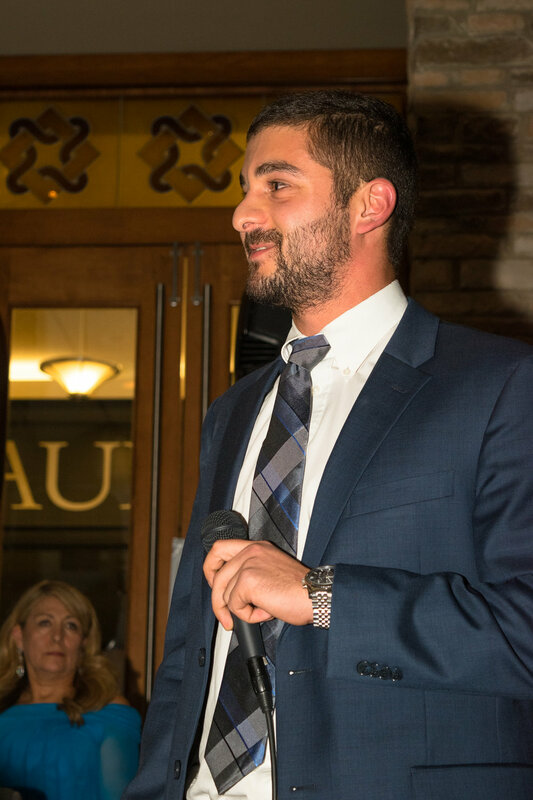 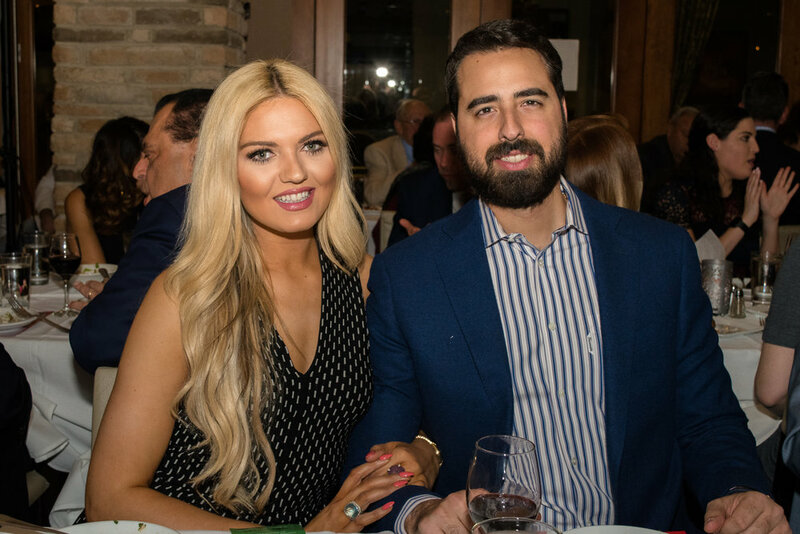 EOL's 9th Annual Dinner was a sold-out event attended by 220 supporters, including Lebanese Ambassador, Gabriel Issa, members of Congress, diplomats, and both long-time and new supporters from the community. 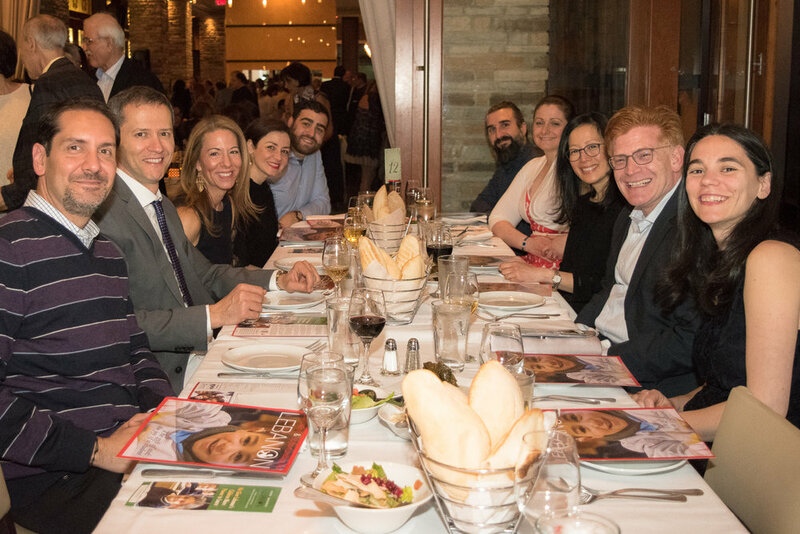 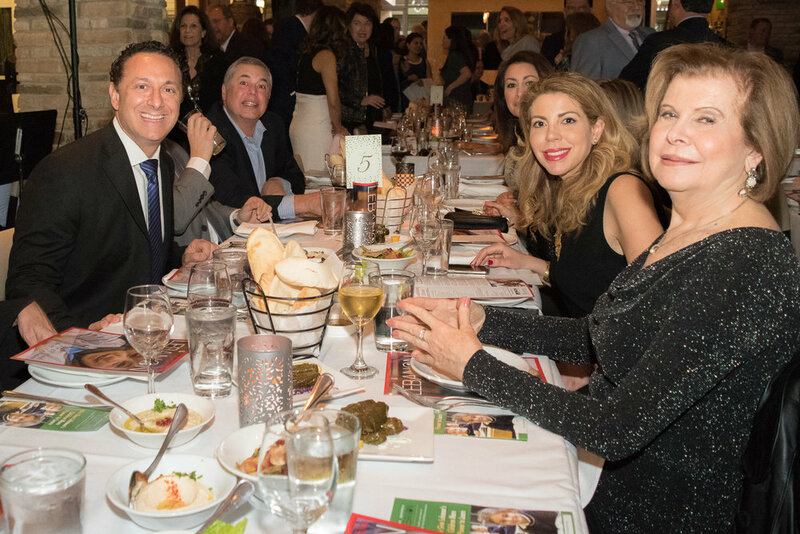 Everyone came together for good food, wine, friendship, and to help less fortunate Lebanese students in 20 schools across the country. 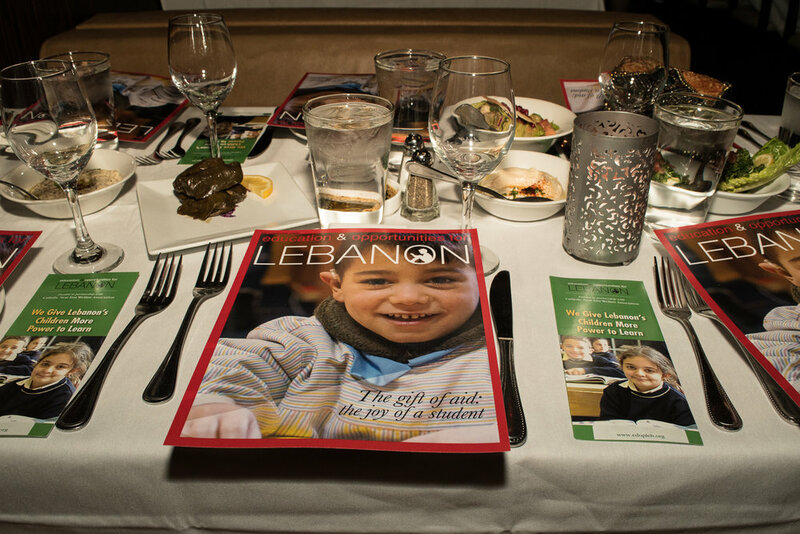 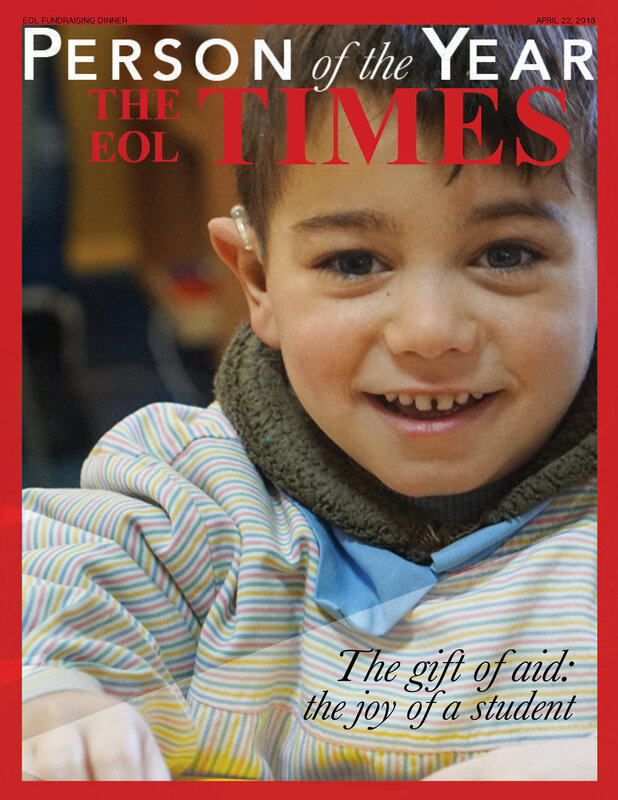 The goal this year is to raise nearly $200,000 for both school projects and scholarship assistance. 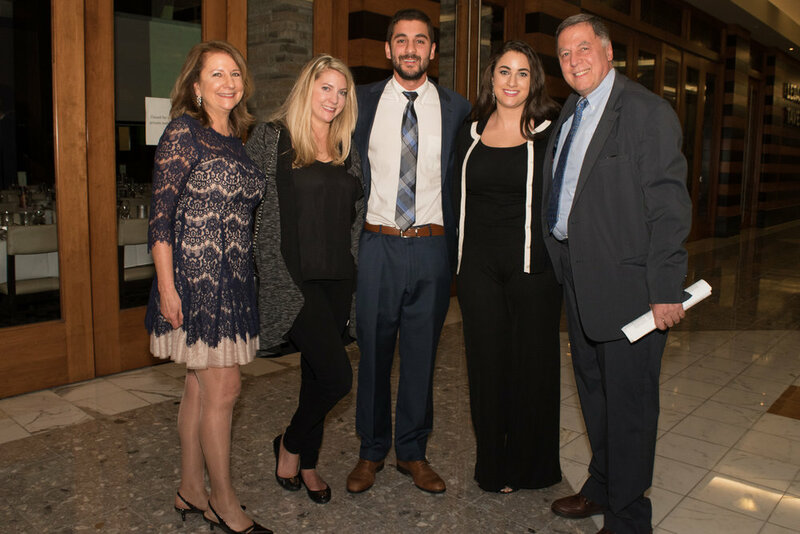 Your help is always appreciated. 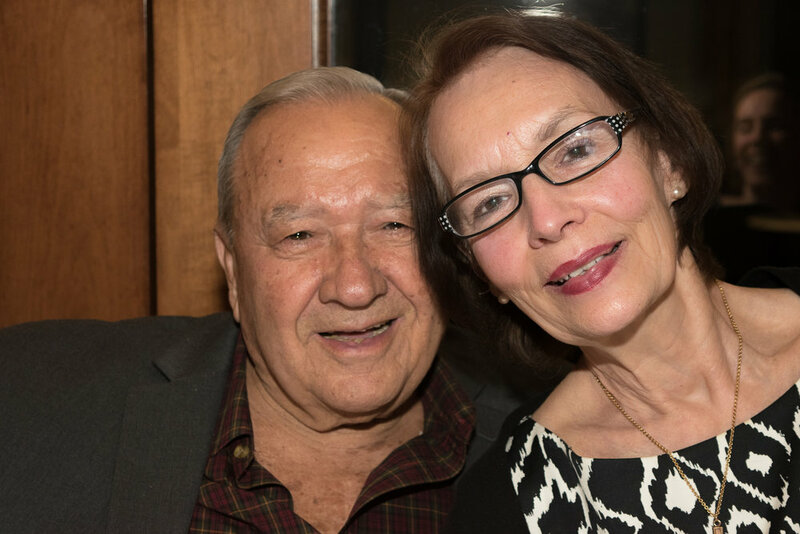 Please consider contributing to one of the 2018 EOL projects, making a scholarship donation, or establishing a fund to honor a loved one--or your family. 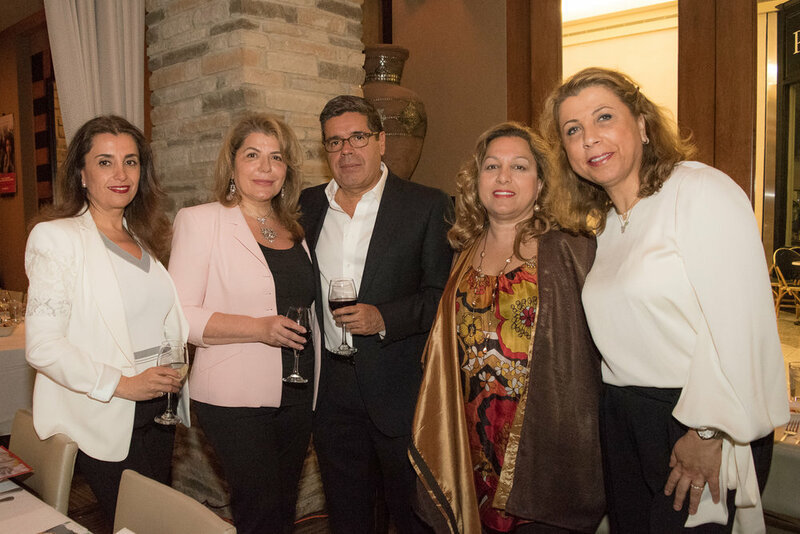 The Lebanese Ambassador joined us for the evening. 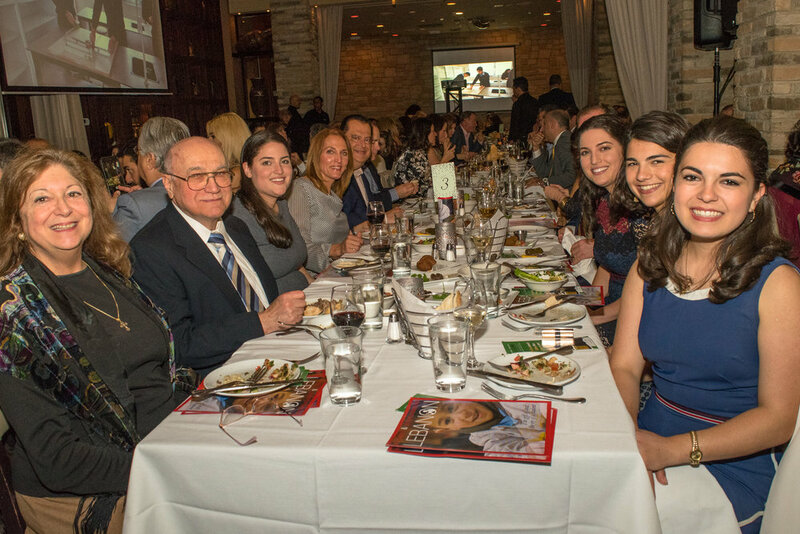 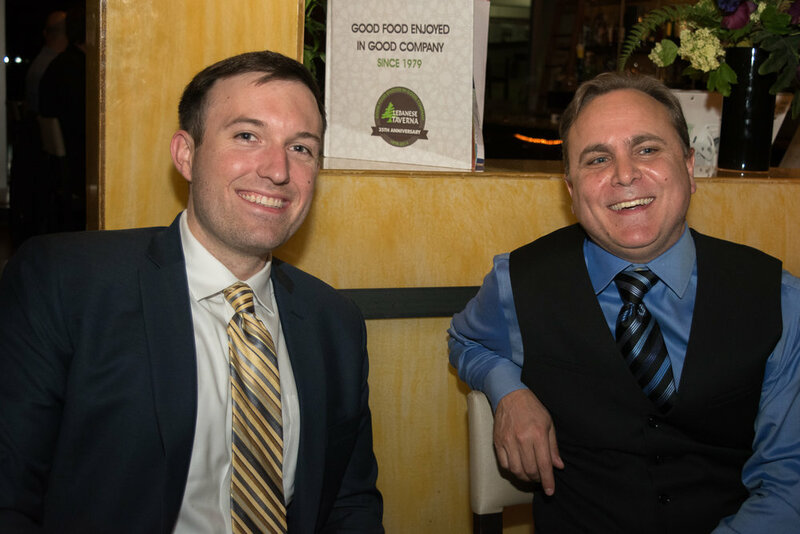 Our 10th Annual Fundraising Dinner will be on Sunday, April 7, 2019. 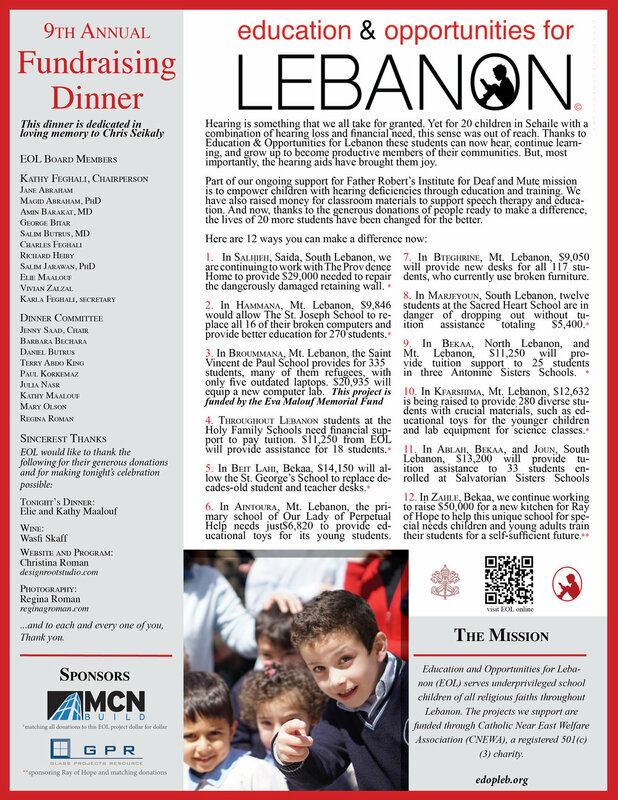 Please mark your calendar and come celebrate with us.